Experience with Costelo carbon frames. Thread: Experience with Costelo carbon frames. 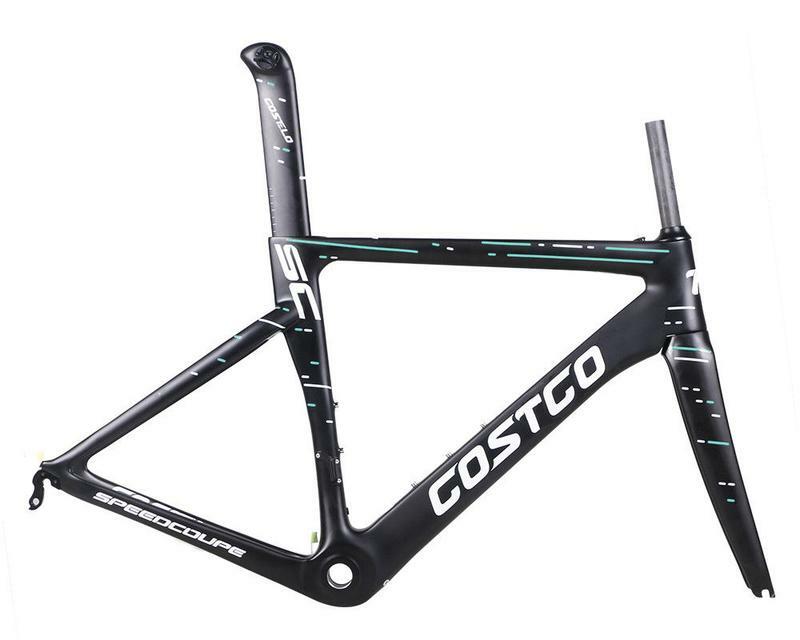 Wondering if anyone here has had any experience with Costelo road frames, specifically the Costelo Speedcoupe aero frame like the one linked below. I have a bunch of spare parts laying around, and would like to build up a cheap aero bike. Are they chinese carbon junk, or halfway decent? Any feedback is appreciated. Thanks! Did you look for a website? If they don't have a website with all kinds of pertinent information, I'd have to take a wild guess and say that they are not a legit frame builder. That, and the pictures scream cheap unknown quality frame out of china. And I thought Costelo was spelt Costello. My personal opinion is, you can't go wrong shopping at Costco. There is a huge thread about Chinese frames at weight weenies that is worth checking out. They might mention Costelo. Are those from Elvis Costello, or Abbott and Costello? Any recent experience with GT Carbon frames? Any experience with Pedal Force Carbon Frames?